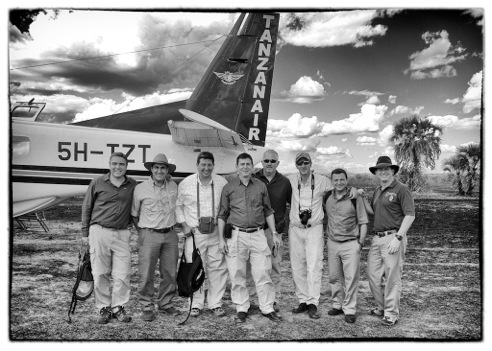 The saying “trip of a lifetime” is often used but, for the Olsen boys, Game Trackers Africa provided just that. 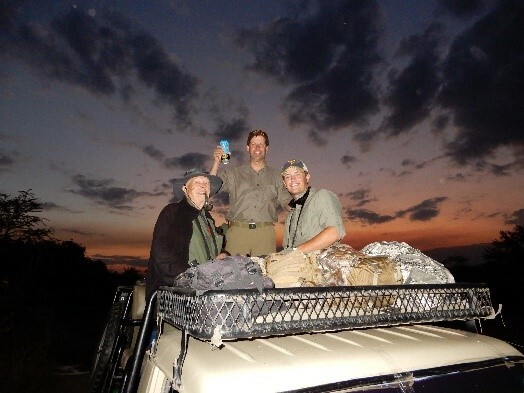 My father, Paul and my son, Drew and I were the guests of Game Trackers hunting the great open wilderness of the Selous in Tanzania. From the moment we landed in Dar Es Salaam, Game Trackers Africa service was first class. The Game Trackers Africa team of PH, trackers, skinners, cooks, camp manager and staff were awesome in the way they supported and assisted us. When we arrived in camp for our 14-day Safari, it was clear that while in the bush our accommodations were first class – with spacious tents with ensuite bathroom and shower – hot water no less. The camp was directly on the Kilombero River. 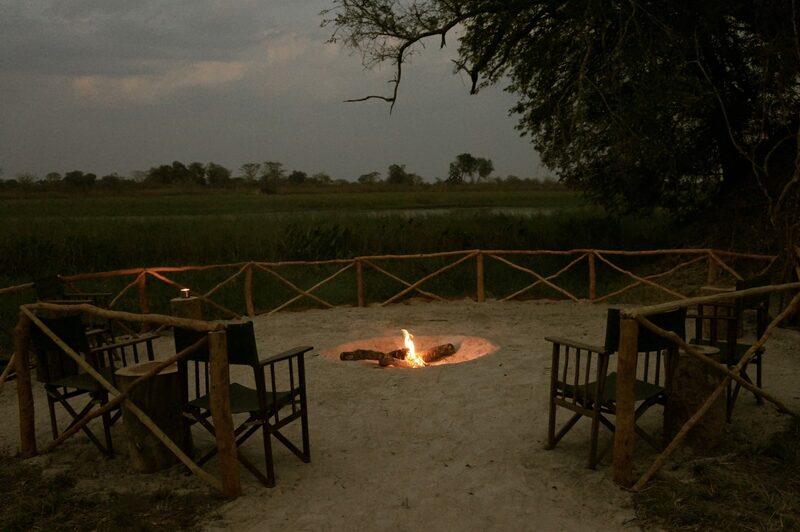 The view was incredible, and the serenading of the hippos and hyenas put us to sleep every night. Our guide, JP, was on the mark from the beginning allowing the harvesting of multiple plains game, along with: hyena, crocodile, buffalo, and a beautiful leopard. The Selous is the real deal, no fences, no villages, no infrastructure. To me it was like hunting was in the 1800s. The hunt has everything you would expect – great anticipation, adrenaline rushes as we stalked the animals, and frustration as the shifting wind, and the animal’s instincts made us earn everything we took. With the expert team we had supporting us all, our targeted animals were taken, and we even got few targets of opportunities. 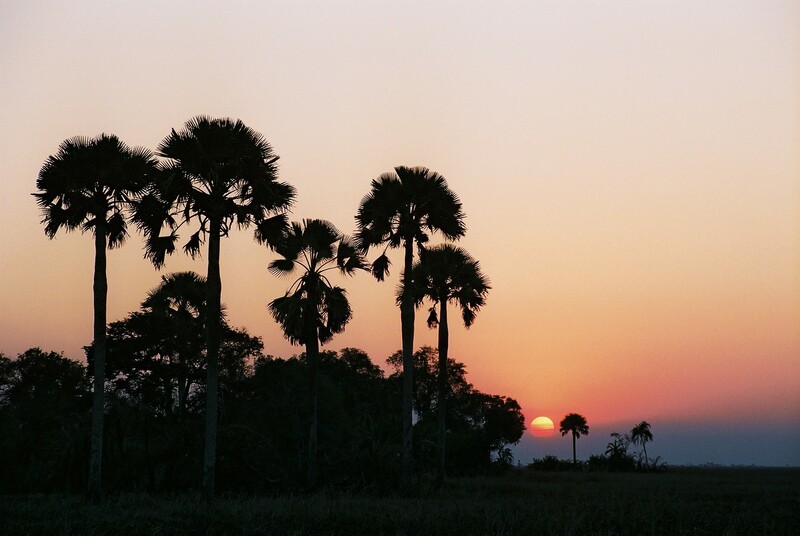 The Selous allowed us to hunt along the river, in the wide-open grass lands, swamps, and the forested hills providing a great variety of terrain. The ability to hunt Cape Buffalo in wide open grass lands and also the wooded hill sides was really two different and exciting experiences. The process of harvesting the animals, looking for leopard tracks, finding the perfect trees, and then waiting for the right leopard to get on bait really shows the team effort it takes to hunt leopard. And what a reward! 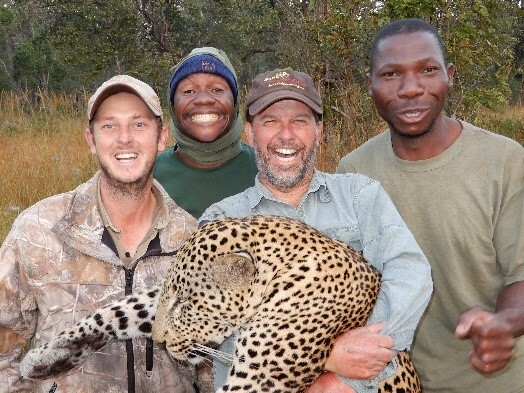 From the picture above, you can see the many days of hard work by all involved coming forth in the smiles as we took a great leopard. It should go without saying but I take great pride in this hunt, as I see it as an important part in keeping the Selous and other hunting areas viable. The ability to provide value to these areas allowing them to be preserved is an honor. I really hope one day when my son is a Grandfather, his son, and grandson can visit the Selous and see the diversity of game as we did. The friends we made and experience that my dad (Babu – to the team), Drew, and I had are due to Game Trackers. Great job and thank you from the Olsens. My wife, Kathy and I purchased a 7 day plains game hunt in the Eastern Cape of South Africa through one of the 2016 SCI auctions. The hunt was generously donated by Jaco and Magdel Oosthuizen of Game Trackers Africa. Although we already had plans for 2016, Jaco was kind enough to allow us to postpone the hunt until 2017. May of 2017 couldn’t get here soon enough. The hunt itself was amazing. The terrain at the main camp was unlike any I had previously hunted in Africa. There were high open ridges and deep brushy valleys. 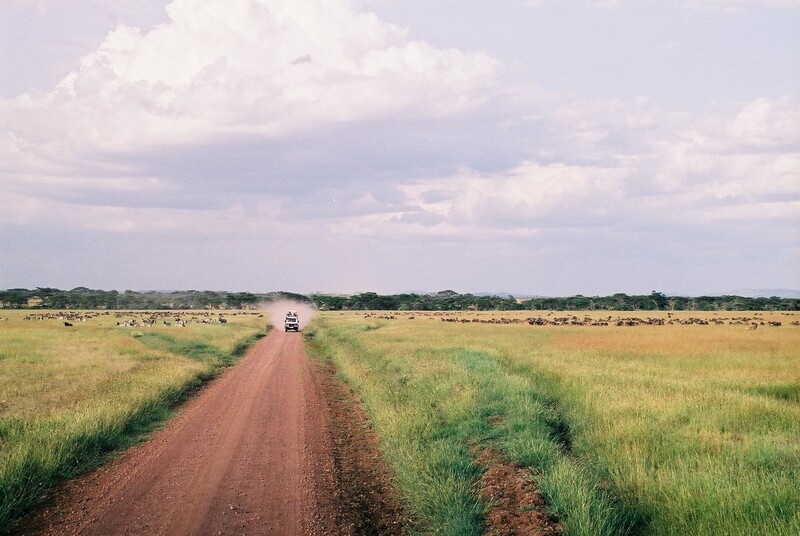 On this ranch, I was able to take a massive blue wildebeest along with a very impressive impala ram. On the morning of day three, my PH and I took a long hike through a very long valley in search of nyala, kudu or bushbuck. After a light rain the evening before, the morning was very damp and still. Stalking conditions were perfect. Although we had many close encounters with a lot of very impressive animals, we never found the one that we were looking for. Even though we didn’t take any animals on this long hike, it was one of my most memorable days of hunting in Africa. That afternoon we left the main camp and drove a couple of hours to another camp where we were able to take a very impressive Eastern Cape kudu. Over the seven days we hunted on 5 different ranches and each was uniquely different from the previous one. 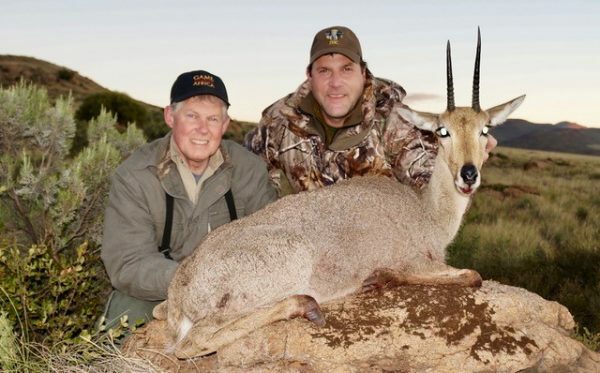 We hunted vaal rhebok on a very rocky mountainous ranch and I was extremely pleased with the big ram that we were fortunate enough to take. We drove to the eastern coast within view of the Indian Ocean and were successful in taking an incredible nyala. We hunted another ranch where I was lucky enough to take a black springbok. On one of the final days, we were back at the main camp and I was able to take a much desired bushpig. After the seven days of the hunt were over, Jaco, Kathy and I headed to Sibuya River Tent Camp. We stayed here for 3 days and thoroughly enjoyed the accommodations, game drives, meals and relaxation on the river. I even caught several fish from the river in front of the camp. From there, we travelled to Woodalls Country House and Spa where we spent two very relaxing nights. With Addo Elephant National Park only 20 minutes away, we were able to spend our last evening in South Africa taking an amazing game drive through the park. We were fortunate in that we saw elephant, cape buffalo and lion up close, along with all of the other more common plains game. 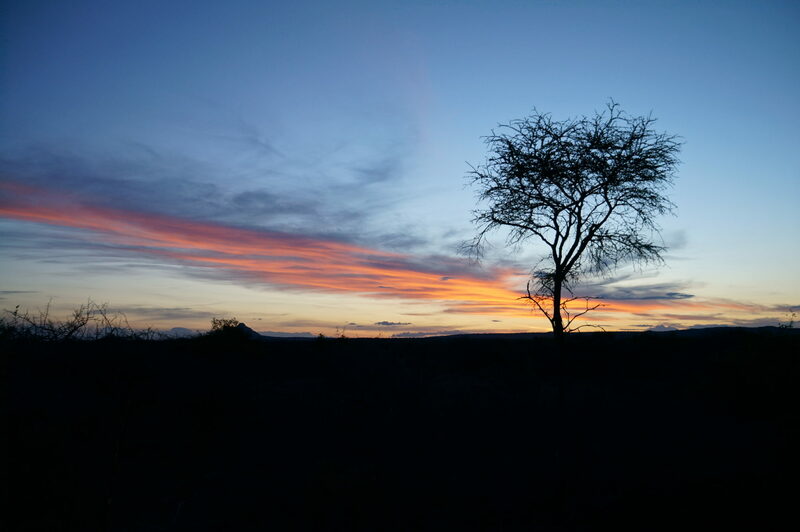 It was the perfect ending to another unforgettable trip to Africa. Kathy and I would highly recommend Game Trackers Africa and we look forward to hunting with them again in the future. The PH’s, vehicles, accommodations and meals were all outstanding. 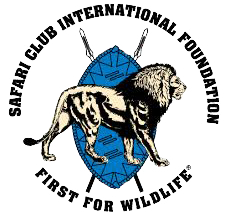 What a surprise to have won the bid on a cape buffalo/leopard hunt at DSC 2015! Now, to make all the arrangements for our hunt with Game Trackers Africa and get airline tickets, etc.. We learn that our hunt must take place in August, 2016 and we start planning, what a long wait, but worth every minute. 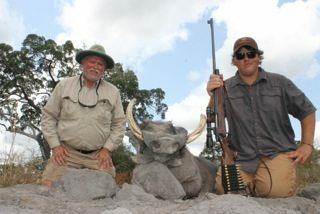 My grandson, Austin Todd, from Cody, Wyoming accompanied me on this hunt to the Selous Game Reserve in Tanzania. During this 14 day hunt, we took Leopard, Nyasa Wildebeest, Cape Buffalo, Spotted Hyena, Bohme’s Zebra, Impala, Olive Baboon, Lichtenstein Hartebeast, Warthog, Hippo and Crocodile. All of our animals were mature males with the Cape Buffalo, Spotted Hyena, Warthog, Hippo and Crocodile all being exceptionally old members of their species. I used my Remington 700 safari grade in 375 RUM with 300 grain Swift A-Frames with great success. Camp life at Game Trackers Africa is hardly roughing it, with new tents with ensuite showers and private bathroom, a beautiful thatched roof dining hall with sitting area just by the lakeside where you listen to the hippos grunting and bellowing, a distant lion’s roar and hyenas laughing it up in the twilight hours, a more peaceful place is hard to imagine. Then, just as you are sound asleep, a bushbaby has to announce to the world that all is well with his tree! No problem, you are in real Africa, the way it has been since time began and you are glad to be there. Hayden was our PH and is very knowledgeable about all aspects of hunting and I was especially impressed with Hayden’s ability to judge an animal accurately at a glance, sometimes just by looking at their tracks! After we had most of our wishlist in the salt, we toured the local village, which turned out to be one of our favorite days as we mingled with the locals and enjoyed a warm beer while watching the boys with their homemade trucks playing on the dirt street. What an eye opener for my grandson, who has never lived without electricity, Austin said that he’ll never look at the world in the same way again. The local people were so friendly and glad to see us. I want to thank Jaco and Magdel Oosthuizen for giving us this opportunity to share their part of the world and for their most generous donation to DSC and game conservation. I highly recommend Game Trackers Africa and know that they will take great care of you on your next safari. My Son and I have been hunting internationally in North America; however, this was the first time we decided to go as far as AFRICA. We spent 3 weeks hunting with Jaco, Hayden and JP in the Selous game reserve area at central-east Tanzania. This was really wild Africa ! Accommodations and logistics where excellent, great food and ambience at our base camp near a lake full of Hippos and Crocs. We started every morning at 5:30 am and came back after 7 pm. We hunted in total 30 animals including 2 Leopards, 5 Buffalos and a bunch of plains game. Regardless the number of trophy’s we are bringing back home, the best part of this adventure is all the memories that stayed in our minds. It is very impressive to notice all the different emotions a Human Being can have in just 3 weeks. Going from high adrenaline happiness to fear…frustration and then back to satisfaction and happiness, you name it. It is something to remember for the rest of our lives !! I will like to share one of those high adrenaline moments: It was the 14th day and a Lion hit a Leopard bait and appeared on the trail camera, looks big ! Jaco and I sat that afternoon in the blind and just with fast fading daylight, the great Lion appeared at 35 meters from the blind. I immediately point the gun to the target and took the safety off waiting for the magic word: “shoot” ; but, the word was never pronounced by my PH. After a high peak of adrenaline, I was totally frustrated !! However, Jaco explained to me he had no efficient time and daylight to evaluate the age of the Lion and due to the regulations there was a high risk involve for Him and Me to kill that Lion. Unfortunately, the next day and for the rest of the Safari not this or other Lion hit any bait. I am taking back home the memory of that great moment and two nice trail camera photos that will decor my trophy room. 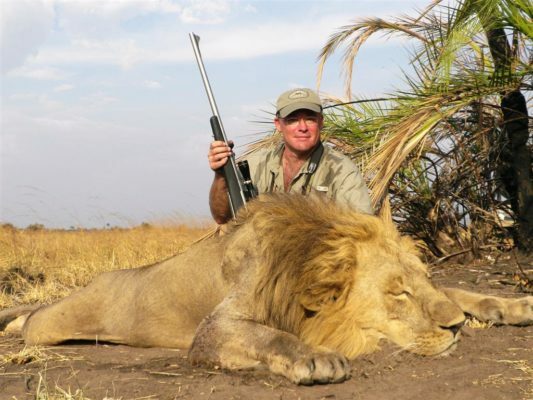 In retrospective, I recognize that although I would have liked to kill that Lion, I respect Jaco´s decision, He demonstrated to be a great hunter taking care of the regulations and making responsible decisions during the Safari. In summary, My Son and I had the best hunting experience of our lives that we can share to friends and family thanks to the video we are getting back home. Definitively, we will never forget this first African Safari and will like to come back for another hunting adventure with our friends of Game Trackers Africa. Just returned home after a wonderful Safari in the Selous. It was everything we were promised and more. We really enjoyed the camp by the lake even if the hippos were noisy neighbours! Joe and I hunted with Clint and we had a great experience with him. Clint was a true professional and very informative about all the flora,fauna etc. He is a great asset to Gametrackers Africa in my opinion. Tom and George hunted with Dillon and had only good things to say about him. All in all a very enjoyable experience. We all agreed we would definitely hunt with Gametrackers Africa again and recommend you to any of our buddies. Once again you have done at outstanding job thank you very much for our hunt in Kigosi. Thank you for this 3rd safari with you guys it has been very well organized, excellent service, great food, excellent accommodations and full of fun as the previous two safaris. I hope to be back soon with my son !! I awoke well before sunrise. As I looked up at the moon and stars through my mosquito netting, I consciously repressed the anxiety that this was traveling day back to the States. Almost 40 hours of either being in an airport or on an airplane awaited me. No, instead I tried to soak in the sounds and feelings of being in Africa. As I listened to hippos and hyenas and looked at the starlit sky, I felt grateful to be able to experience such an adventure. My adventure began almost by accident. 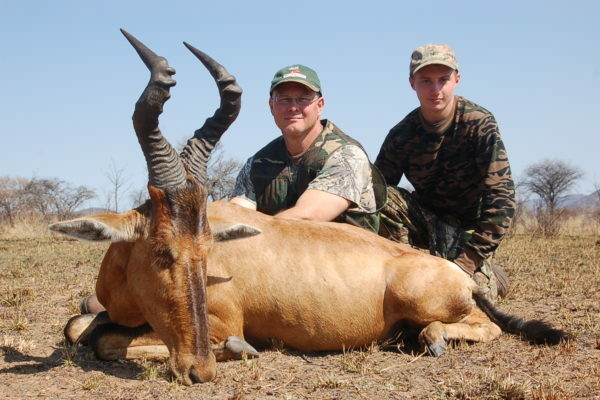 I had been in Reno at the SCI show in January 2009 and did not have any real intentions of booking a hunt in Africa. I had just returned from South Africa in September 2008 and was looking at South America as my next adventure. Anyone who has attended the SCI Reno show knows it is draining to try and see it all. So, myself and my hunting buddy decided to take a load off, have a beer and sit in on a day auction. Bidding was a little slow that day and I impulsively bid on a Cape Buffalo hunt with Jaco Oosthuizen of Ondjamba Safaris – Game Trackers Africa, never expecting my bid to hold up. Two minutes later, I was the proud owner of a Tanzanian Cape Buffalo hunt. 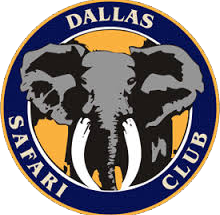 Much to my surprise I found that Jaco was the Dallas Safari Club Outfitter of the Year in 2008. I am normally very cautious when booking hunts and do background checks on outfitters before booking, but as I was later to find out, I could not have picked a better outfitter. My trip goals increased over the next few months to include not only two Cape Buffalo, but also the possibility of either a lion or leopard. I am not going to bore you with my discussions concerning weapons or bullet ballistics because I do not have any expertise in those areas. I am primarily a bow hunter. Likewise, I am no expert on scoring trophy animals, so I won’t try to impress you in that area either. But I do consider myself well traveled and a good judge of how well a camp is run, and in that arena Jaco is top notch. The accompanying pictures speak for themselves in regards to quality of game. Furthermore, my trophies were the result of a team effort. The support team – both hunting and non-hunting was impressive. The hunting support team is just as happy as the hunter and PH when an animal is taken. The hunter is just the trigger man. The top two photos are from Borakalalo Reserve of trophies taken by Wade Watson, the bottom two were taken by son, Travis in Botsalano. All of our hunts consisted of a lot of spotting and then stalking to get within range of the Game. We had a very late evening stalk on the Waterbuck and the Eland we trailed for about 2 kilometers before we could get a running shot at him. Same with the Red Hartebeest, a whole lot of walking to get within 100 yards for a good shot. The Impala was not too bad as we were able to judge him to be SCI quality and shoot pretty quick. After a measurement by our PH, we determined that the Eland scores 16 inches over the SCI minimum, and once officially measured, could possible make the Rowland Ward book as well. Beginners luck I guess. The hunt, the food and accommodations were great. We “roughed it” a little and that’s how my son and I like to hunt. Hopefully things will level out in the world economy and we will be able to do it again as I have an 8 year old and a 6 year old that I think would love the experience one day of Hunting Africa. It was an absolutely wonderful experience despite the 40 hours of flight time, but I guess it beats going by boat. 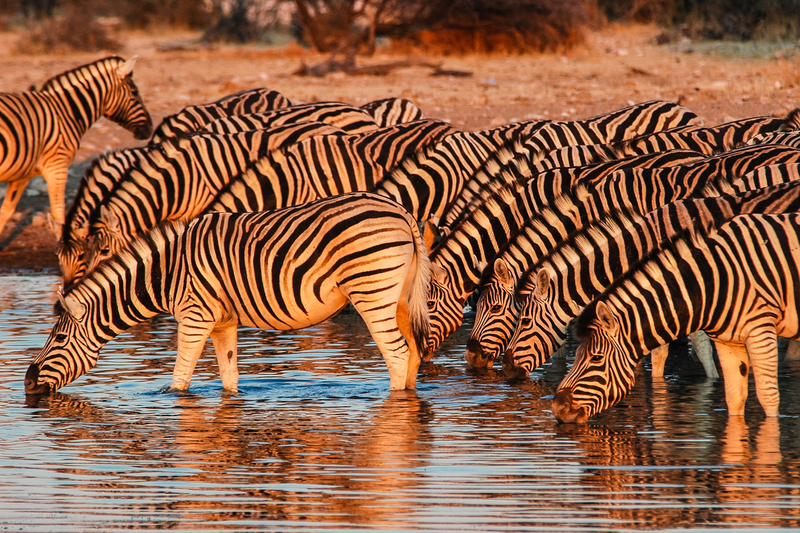 Steyn Potgieter our PH was very selective and asked us to pass on several animals because he felt we could do much better and every time we waited we ended up with a better trophy. Jaco, your people did a great job of taking care of us and we plan on another trip someday. January 2008, J.D. Mason and myself booked a hunt with Jaco Oosthuizen of Ondjamba Safaris – Game Trackers Africa for a July 2009 hunt in Tanzania. 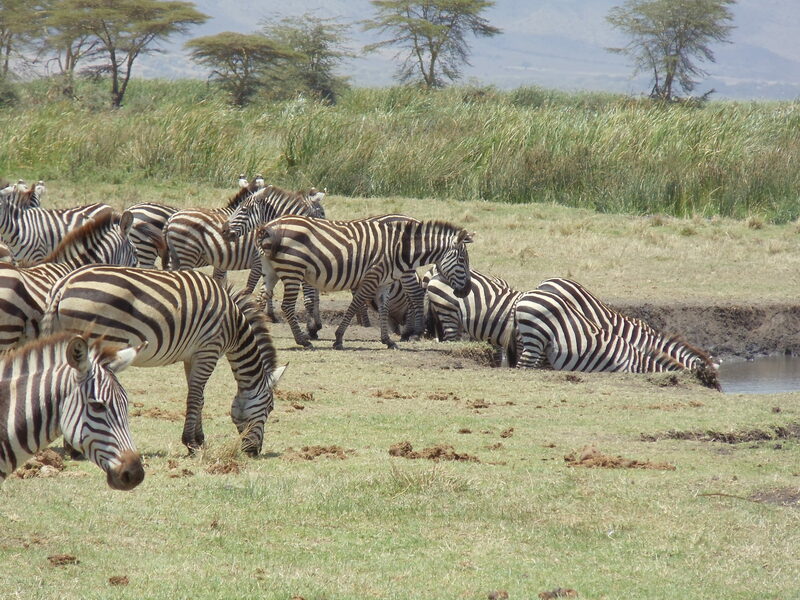 Late in 2008, J.D., employed by Chevron, received a new job assignment which interfered with the Tanzanian hunt. At the Dallas Safari Club convention in January of this year, we asked Jaco if we could change the date to 2010 which Jaco did. J.D. then asked Jaco if he had any hunts that were available for June of this year; Jaco replied that he had some plains game hunting in South Africa which also consisted of 2 buffalo. Now, buffalo hunting is my passion and I have had all the hard luck possible on their pursuit! 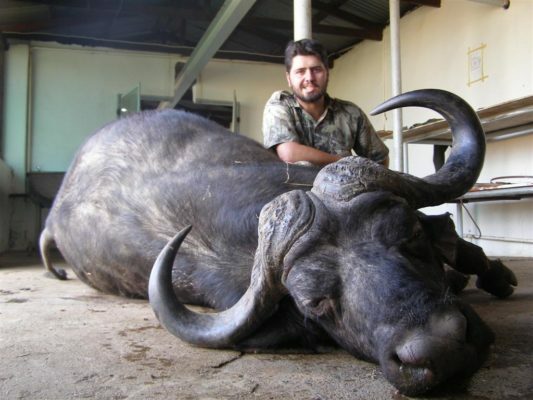 In 5 previous safaris to Zimbabwe and Tanzania with buffalo as the primary animal, I have just managed to get shots at, and kill, 2 buffalo so I was ready to try my luck in South Africa. We arrived in Joberg June 1 and traveled to Jaco’s safari camp in Borakalalo National Park and started hunting Tuesday, June 2. J.D. was hunting with Jaco and I was hunting with Eugene Visagie, a very fine and personable PH. The area consisted of mountains, lake, river and savannah. The park rangers said the buffalo usually hung out in the mountains and this is where we started our hunt. We had extremely cold weather, drizzle, overcast and constant variable winds. The mountains were covered with football sized boulders, lots of trees and underbrush, high grass and dry leaves which made silent walking impossible. However on Wednesday, Jaco and J.D. bumped into a herd of buffalo while the wind was in their favor and after an hour’s watch and stalk, J.D. took a very fine dugga boy with extremely heavy bosses. Eugene and I kept bumping buffalo which ran away in the brush before we could see them. We persisted all week, daylight to dark without getting a look at even one buff – consistent with my past hunts. However on Saturday while driving to a starting place, the sun had come up on a cloudless day and we saw a reflection of water which we did not know was there. We got out and checked a small spring with a slight 100 yard run-off and Wickson, Jaco’s head tracker picked up the tracks of 2 big bulls; we took up their track and after a couple of hours of following their erratic trail, Wickson suddenly froze, Eugene threw out the sticks and hollered “Shoot the front one!”. The bulls had already broke and were running full speed across our front. I just got a glimpse of a railroad tank-car sized animal running between 2 trees and behind some brush, threw up my .375 and fired a quick shot without even getting my face on the stock to see through the scope. I knew better than to shoot at a running unwounded buffalo but did it out of reflex in the heat of the moment. Eugene asked me if I hit him and told him no that I was sure I had shot over him due to the brush and hurried shot. We then took up the track again which proved very difficult due to the terrain, but Wickston persisted and an hour later, Eugene found a drop of blood and a few more after a hundred yards or so. Tracking was still very slow and difficult due to just a drop every now and then. The buffalo had also turned and started uphill. Eugene then called Jaco on the radio and he, J.D., and their game scout came and helped us track. We eventually lost the track, just scattered out and tried to jump the two old boys, but dark came without finding them. We went back to the spring the next morning to see if they had watered during the night and they had not. We looked until noon with no sign of the bulls and had to break camp and move on the next hunt for plains game. Jaco had one kudu permit which J.D. successfully filled with a huge 57 1/2″ bull two days before he got the buffalo. 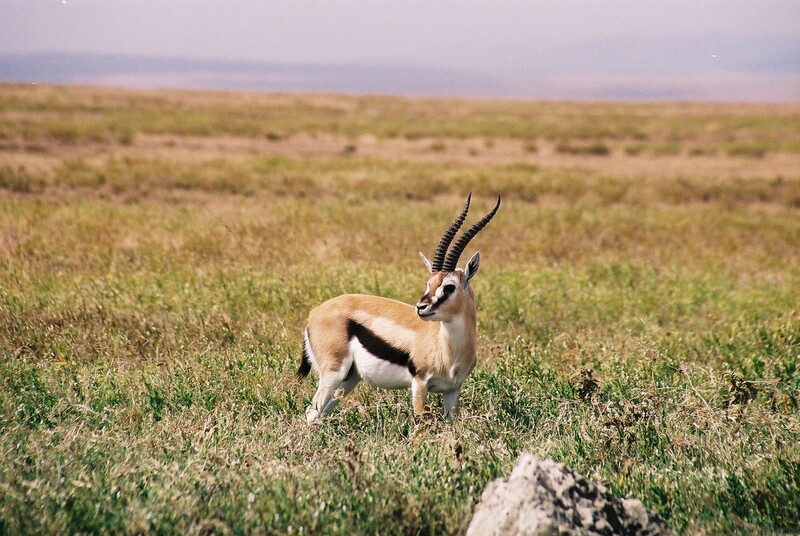 We each took very good black wildebeest, red hartebeest, springbok, and blesbok, and J.D. also took a very fine gemsbok to complete our hunt. We then returned home to the US. On June 23, I was checking our computer for emails and had one from Jaco. He wrote that the parks board had insisted he track and kill the wounded buffalo before some visitor could get hurt. Jaco was in Tanzania but arranged for Steyn, a fellow PH, Jaco Jnr. and Wickson to go to the park in order to lacate this wounded buffalo. No easy task awaiting them. After quite a search, the bulls were spotted, basically stumbled upon, but the two old bulls which returned to the top of the mountain, had other plans. They were not going to hang around, not with the smell of gunpowder and muzzle blast fresh in the memory. Steyn and the guys took up their trail and the two bulls ran down the mountain, went kind of crazy, ran back up the mountain, and down again. They then crossed a large savannah, a couple of miles later, crossed the river, and while racing across a smaller savannah, the wounded bull came to a stand still, and then just dropped dead! They discovered that the 300 grain Swift A-frame had gone beneath the heart and apparently disintegrated (I think the bullet was probably deflected by the heavy brush before hitting the buffalo). Wickson caped the bull and to my delight, has him in the salt!! So now I get credit for a one shot kill which took 2 weeks to take effect!! I hope to take many more buffalo, my passion, but I doubt I will ever have another hunt end as this one did. We look forward to the SCI show every year and while attending the 2008 conference in Reno, Nevada my husband and his brother decided to purchase the eight day Nyala hunt in South Africa up for auction by Ondjamba Safaris. That meant that the four of us, my sister-in-law included, would all be traveling to Africa for a second time to hunt with Jaco Oosthuizen. At some point the men decided to upgrade this hunt to a full scale safari of the bush and extended our time to 12 full days of hunting! 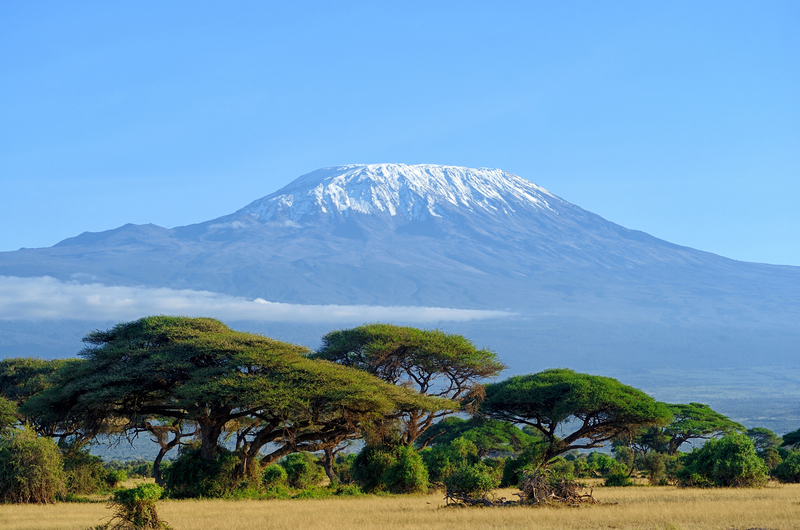 If we were going to be gone this long, unlike the week we spent with Jaco in Tanzania, this time, my sister-in-law and I would be prepared, no longer willing to watch and observe if we felt up to the challenge of pursuing a worthy trophy. We found out on our first day, there is no shortage of those in South Africa. Our two weeks in South Africa was nothing short of amazing as we visited a sprawling privately owned ranch and the prime hunting grounds in two national parks, Bostolano and Borokalalu. We each had our moments in the sun and days when it seemed like disappointment rained down on us mercilessly. It was one of those rare experiences where every member of the group left feeling like it was the perfect trip, like there was nothing else that could have gone better and all the set backs that came on certain hunts just made the triumphs that much sweeter. During our twelve days of hunting there was not one day that went by where one of us did not take a marvelous trophy. Once my sister-in-law and I got a taste of the challenges of hunting, well, there was no stopping us. We started with game such as Impala and Blesbuck and by the end had taken Zebra, Gemsbuck, Waterbuck, Blue Wildebeest and Springbok. The men had brilliant hunts as well, starting out with Black Wildebeest, Red Hartebeest, Watrhog, Gemsbuck, Kudu, Eland, and yes, at the very end, when we all secretly thought it may not happen this trip, took their Nyala in those precious last few days.